So are you as excited as we are here at Glowwbox HQ?! December has come which means our decorations go up, we pull out our ‘best’ Christmas jumpers, we overindulge in EVERYTHING, and it becomes OK to start singing Christmas songs! Not to mention all the upcoming parties! So we couldn’t wait to tell you that our ‘Party Season’ Edition is now on sale and we’ve packed it with treats which we know you will love as you glam up this season. And here’s our first reveal! The Lord & Berry lipsticks have been a popular feature in our previous box, so we decided it’s only fair to bring them back for this month in some gorgeous new shades! 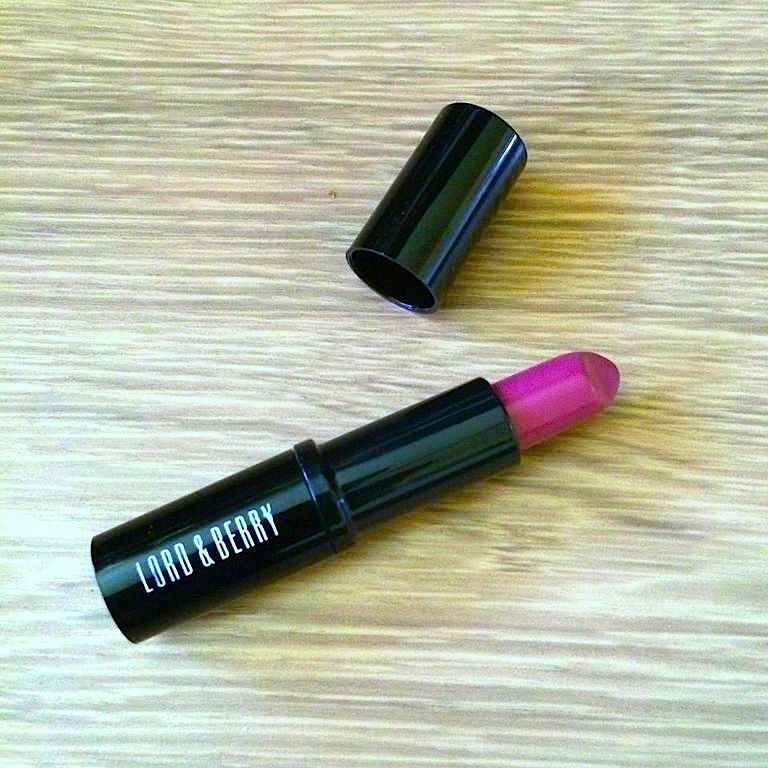 These lipsticks are high-intensity goodness, that have great staying power, and a beautiful satin finish. I have loved these lipsticks as they feel amazing on my lips – very comfortable and easy to apply. Pair with a great lipliner and voila! Perfect for the party season ahead! Why not try these out for yourself? The Lord & Berry lipsticks are available in all boxes this month. You can join here. This entry was posted in This Month's Edition and tagged advice, asian, asian beauty, asian women, Beauty, beauty advice, beauty advice for women of colour, beauty box, beauty box for women of colour, beauty chat, Beauty Mistake, beauty mistakes, beauty products, beauty regime, beauty samples, beauty tips, black and white, black beauty, black women, brown beauty, cosmetic, essential beauty, lipstick on December 6, 2014 by Vicky.